Manicures have become an important part of our life. Everybody wants to look presentable before stepping out of their homes. The meaning of manicure is no more same as filing your nails and plying a nail polish. It is a new trend to experiment with various designs or exotic jewellery even for your nails. You can use gold and diamonds to make your nails more attractive. It gives a classy and elegant look. No doubt they go heavy on your pocket. Rihanna, the star singer preferred the RED CARPET MANICURE for the Grammy’s in 2012. The finishing of the manicure saw 24karat gold gel painted on Rihanna’s nail. 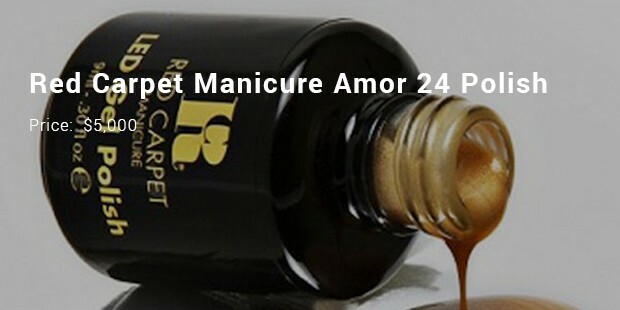 The company Red carpet Manicure has not come out to the public with a 24 karat gel yet. 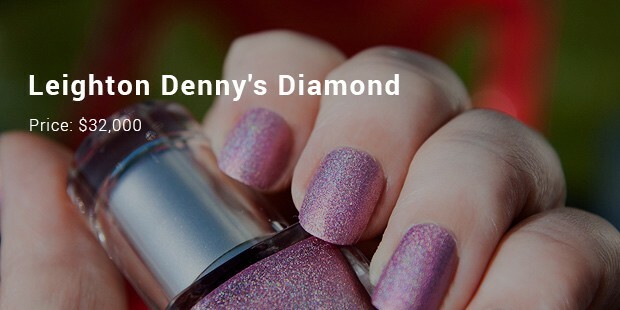 Leighton Denny is considered to be the master of manicures. He owns a wide range of nail paints and tanning products. Leighton Denny commands the attention of his admirers at one of London's poshest spas, Harrods' Urban Retreat. He uses 9 karats worth of real diamond bling in his "encapsulation". This manicure is highly famous with the Arab Princesses. 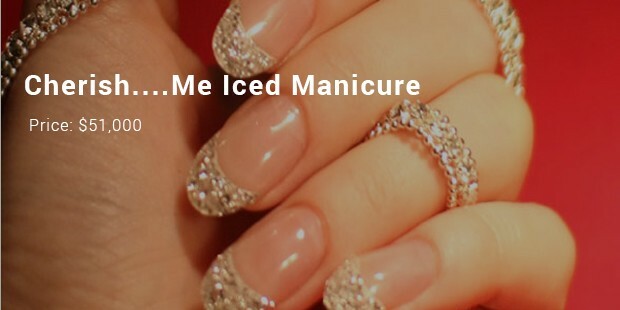 This Cherish… Me Iced Manicure consist of a gold diamond gel. This particular bling can only be obtained by the authorization of the owner of the innovative manicure art and her team of manicure experts. Angula, the mind behind this nail art are available at your service at a single call. 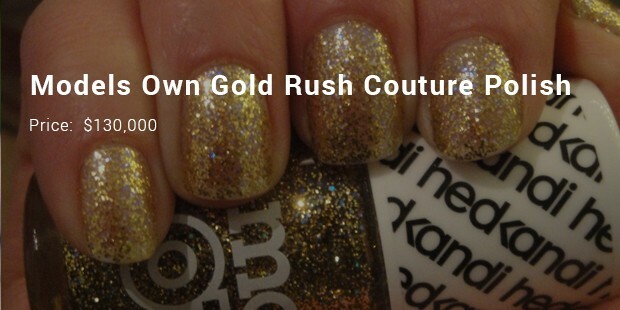 This nail polish was made of 24 karat god leaf and is packaged in a diamond studded bottle. The bottle is also quoted with yellow gold. The bottle is covered in almost 1,100 diamonds, hence the price tag. This stood at the world’s most expensive nail polish title until Azature stole the title away from it. Azature is basically a jeweler and beauty brand. 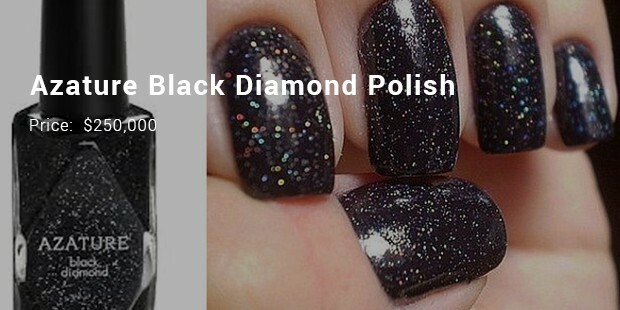 In 2012, Azature created a Black Diamond Polish that consisted of 267 crushed diamonds. Now you know why the price of the nail polish is high.